Mostafa Mirzabagi, DDS, MS | Woodland Hills, CA: He has also lived in Canoga Park, CA. He is employed by Dems. Online, Mostafa goes by the alias powder341. Mostafa Mirzabagi, DDS, MS Thank you for visiting the website of Mostafa Mirzabagi, DDS, MS. Our site provides important information about our practice that will help you become familiar with orthodontics. Our office is committed to providing you with the highest quality of care. We will make every effort to ensure that your first visit with us is a comfortable and informative experience. Orthodontic problems require specialized care. 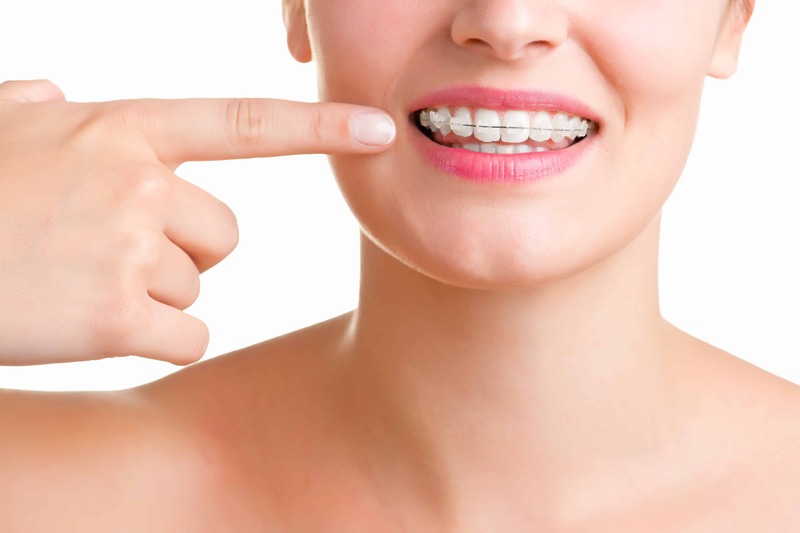 Patients who have dental and facial irregularities should see an orthodontist. Our specific qualifications in the design, application and control of corrective appliances will bring teeth, lips and jaws into proper alignment for optimal facial balance. The practice of Dr Mirzabagi has the specialized equipment, facility and staff to properly address today’s most demanding orthodontic needs in a warm and caring environment. We are located at 23111 Ventura Blvd, Suite 201. Dr Mirzabagi can be reached at Woodland Hills Office. Our goal is to provide you with the highest standard of treatment and an enjoyable experience. We are happy that you are visiting our website. Please feel free to e-mail or call us with any questions. Thank you for stopping by! Mission Statement Our orthodontic practice is dedicated to providing the finest quality orthodontic treatment in a friendly, enjoyable and caring environment. 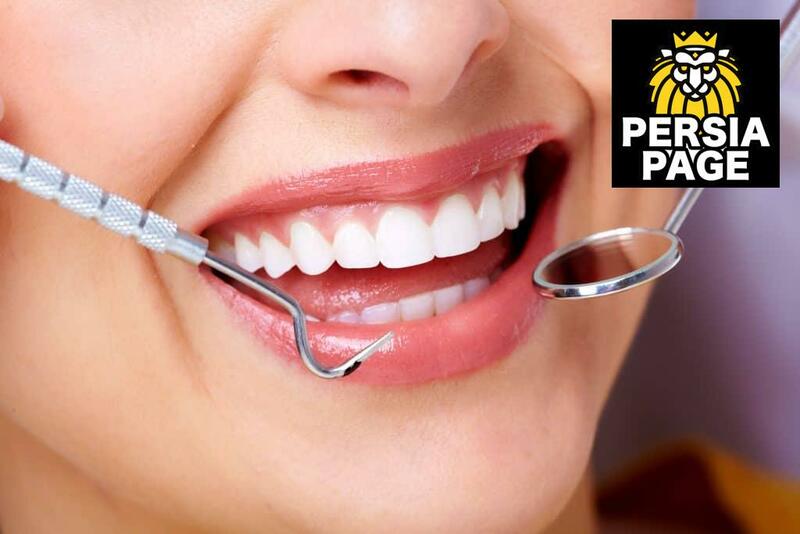 It is our goal to Create extremely satisfied patients. Create wonderful smiles and excellent bites. Create raving and confident referrals. Create an enthusiastic and dedicated staff.